Huawei and Xiaomi, two of China’s largest smartphone makers, are looking to take on Apple on its home turf. Sources familiar with the matter tell Bloomberg the two companies are in talks with wireless carriers in the US with regard to selling their handsets to American consumers in 2018. AT&T and Verizon were mentioned specifically in the report although sources claim the talks are still “fluid” and it’s possible that things could fall through entirely. Data from Strategy Analytics shows that Apple’s US smartphone market share sat at 30.4 percent in the third quarter followed closely by Samsung at 25.1 percent and LG at 17.2 percent. 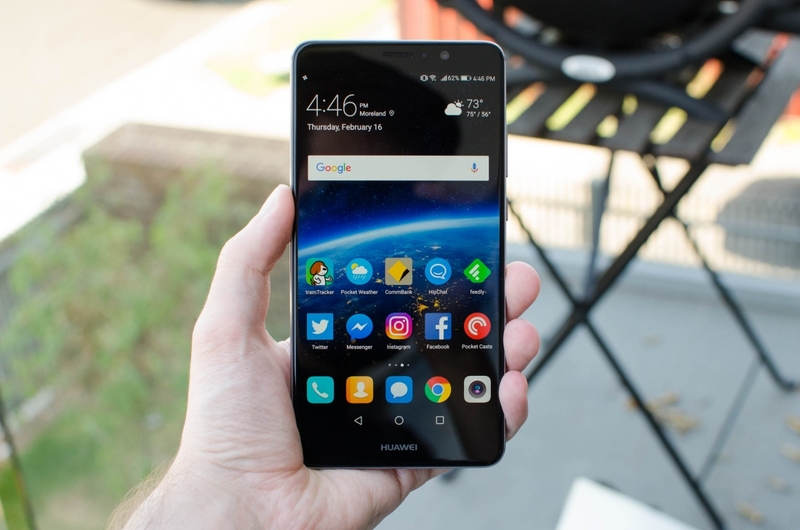 As Bloomberg highlights, Huawei already sells at least one phone (the Mate 9) in the US via e-commerce sites like Amazon. By working directly with wireless carriers to get into retail stores, however, the company would gain exposure to US consumers that might not otherwise be familiar with the brand (the same goes for Xiaomi). The Chinese smartphone manufacturers have a solid shot at making a dent in the US market. Whereas most new flagships from companies like Apple and Samsung now start around the $1,000 mark, the aforementioned Mate 9 is available on Amazon for under $400 (that’s a solid price for a quality phone). Apple, meanwhile, has struggled in China as of late and given the iPhone X’s hefty price tag, things may not improve any time soon.